Tracks recorded between 1982 and 2012. 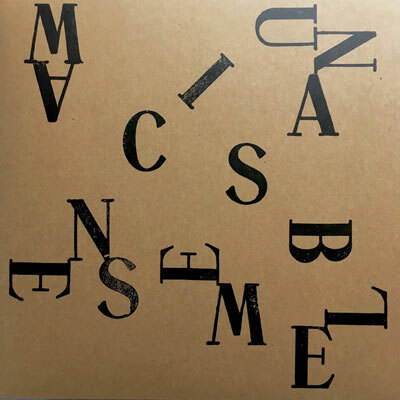 Released on occasion of the 50th anniversary of the Maciunas Ensemble. Track B3 recorded as a studio production fin the Sendesaal of Hessischer Rundfunk (HR), Frankfurt, 13 May 1985. A production of Hessischer Rundfunk. 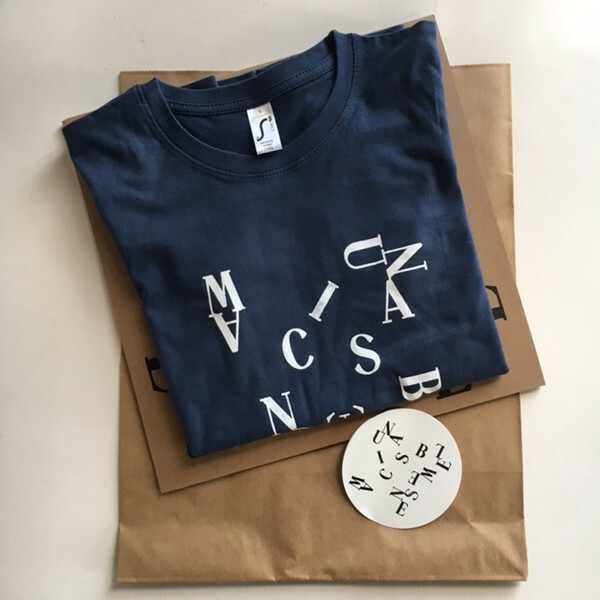 Special edition of 50 including the LP in its regular sleeve and a T-shirt, all housed in a brown paper bag with a sticker. T-shirts come in men's and women's sizes S, M, L and XL (one shirt per copy). Tracks numbered sequentially on release.